I’ve become an avid “listener” of books now as well. I listen to them while exercising, driving in the car, doing chores, and as I’m falling to sleep (see below). I mainly buy my books from Audible.com and listen to them on the Audible app on my iPhone. One nice thing about Audible.com is that you can return a book if you don’t like it, so I’ve become more experimental in my choices. (To return, go to the help menu on their website. It’s easy.) 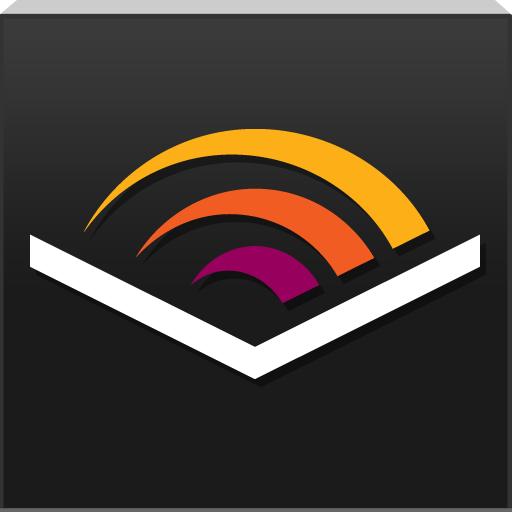 I’ve recently discovered AudioBooks.com and its app, and like it very much, as well. I’ve become fond of listening to an audiobook while falling asleep. (I use a Bluetooth eyemask.) To listen to a book before sleeping, set the app to turn off after a period of time. I usually choose 30 minutes. Ideally, I will fall asleep before it clicks off. Often, the next day, I will backtrack back to a point I remember. For falling to sleep, it’s important to choose a book that isn’t too dramatic and that has a soothing narration. For me, it’s best to choose books I’m already familiar with. The most popular audiobook of the year? No surprise here: it was Harry Potter and the Sorcerer’s Stone by J.K. Rowling, narrated by Jim Dale. All these are great books, but listening to an audiobook edition adds another dimension of pleasure to the experience. Some I end up buying in print as well because I want to savour the book on a sentence-by-sentence level. I also like being able to share a book I adore with friends. 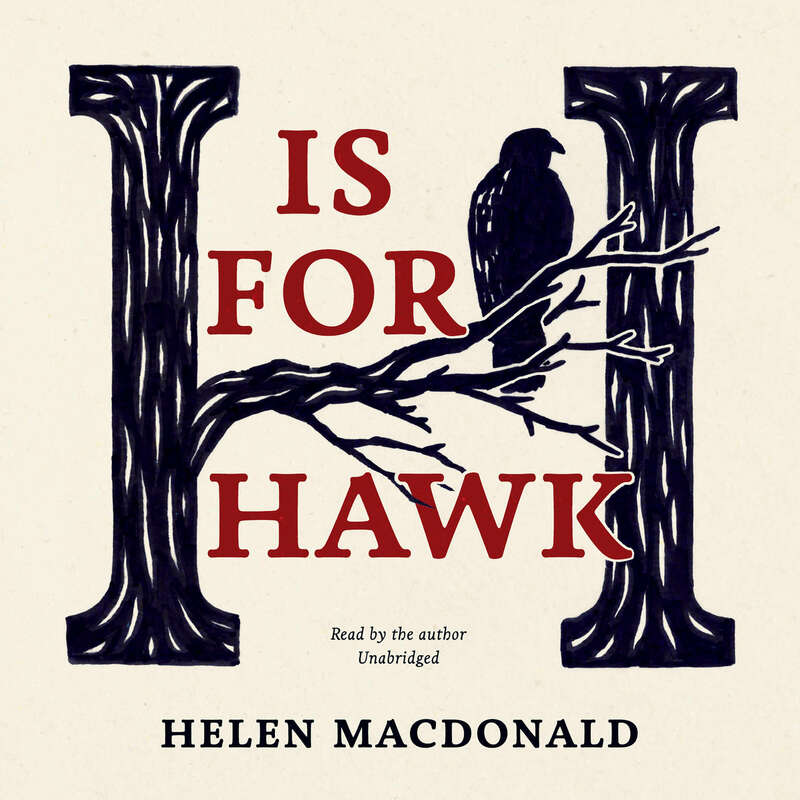 H is for Hawk by Helen Macdonald, narrated by the author. This is my current fave to listen to while falling asleep and the first from AudioBooks.com I’ve ordered. I’ve read the book once in print and once as a Kindle e-book, so it doesn’t matter if I gap out now and then. Macdonald has a wonderful voice. 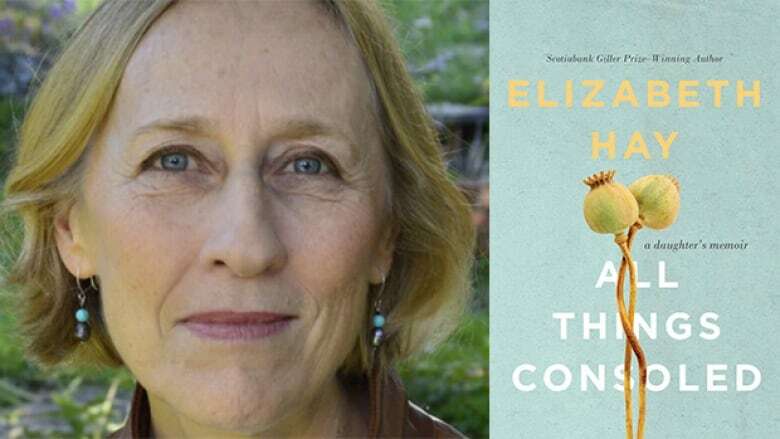 All Things Consoled; a daughter’s memoir by Elizabeth Hay, narrated by the author. 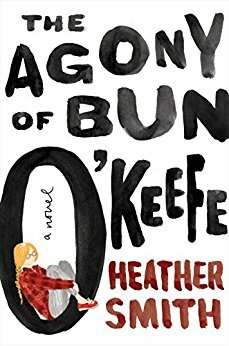 I adore this memoir about Hay dealing with her ageing parents, and her voice is low and soothing. It’s a good one to fall to sleep to, but you might want to listen to it twice, in order to catch every word. Hay is a wonderful writer. 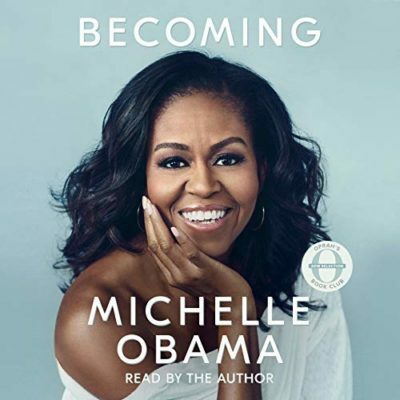 Becoming, by Michelle Obama, narrated by the author. Frank, honest and inspiring. This is a good falling-asleep book, but you’ll want to repeat chapters you missed. I love most any book narrated by the actor Juliet Stevenson; her voice is golden! 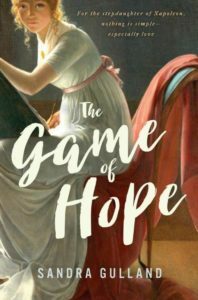 This is a knock-out historical novel (with just a little fantasy). It’s one of the ones I ended up ordering in print, as well, because I loved it so much. 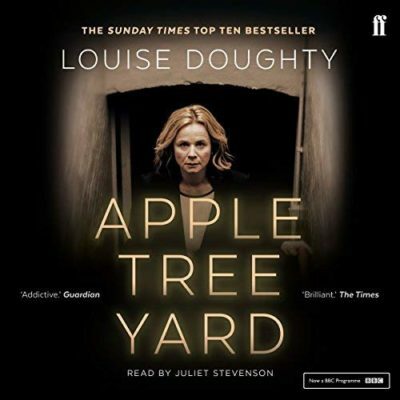 Apple Tree Yard by Louise Doughty, narrated by Juliet Stevenson. This mystery novel of sexual obsession is unusual for Juliet Stevenson — and me. Not recommended for sleeping, however! 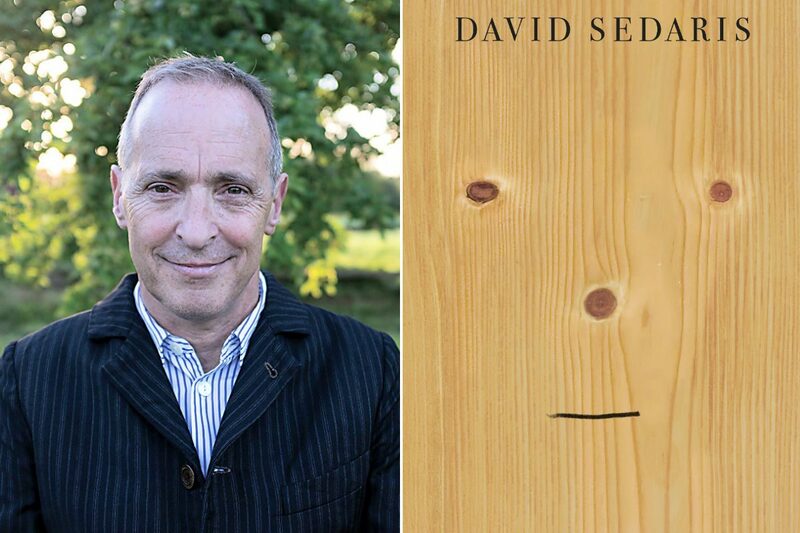 Calypso by David Sedaris, narrated by the author. I’m a Sedaris fan, and I think Calypso is his best yet. He’s a charming reader. 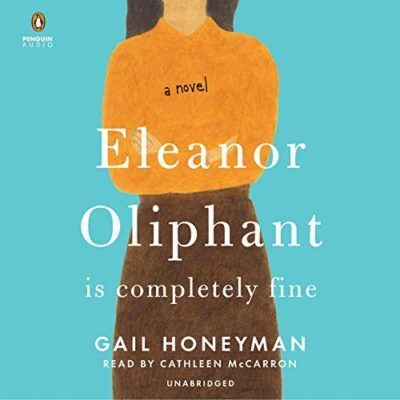 Eleanor Oliphant is Completely Fine by Gail Honeyman, narrated by Cathleen McCarron. 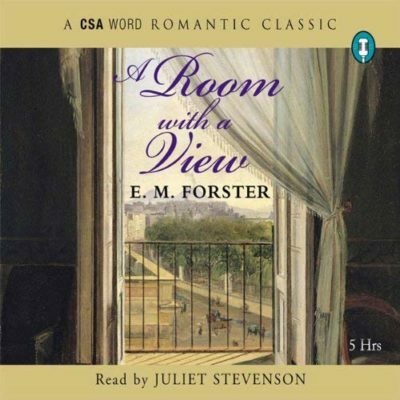 Room With a View by E. M. Forster, narrated by Juliet Stevenson. I listened to this twice and plan to listen to it again. 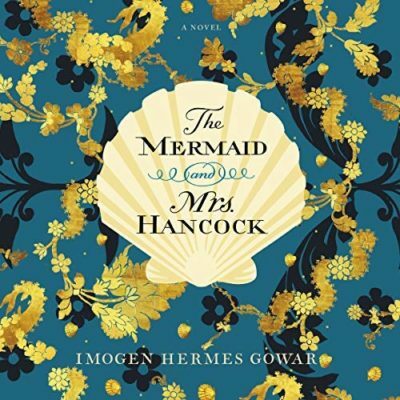 It’s a beautiful novel and an excellent audio edition for falling asleep. Note: there are a number of audio editions of this classic. Be sure to choose the one narrated by Juliet Stevenson. 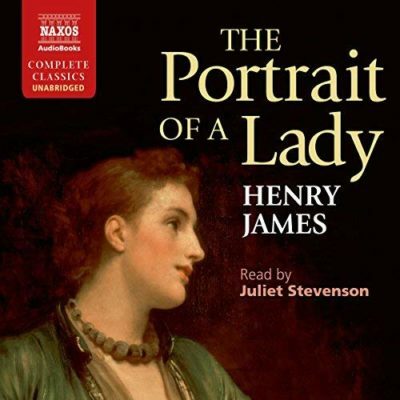 The Portrait of a Lady by Henry James, narrated by Juliet Steveson. Another Juliet Stevenson recommendation! Henry James is certainly the last author whose work I would describe as compelling or gripping, but this novel is both. I could finally understand why it’s considered a masterpiece. 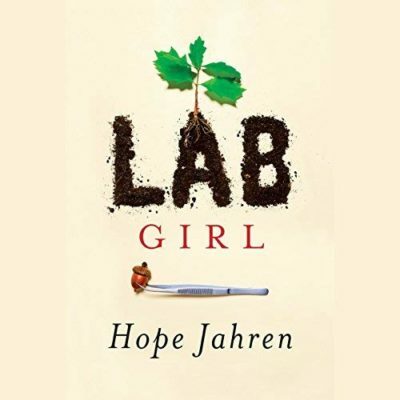 Lab Girl by Hope Jahren, narrated by the author. I adored this memoir about the science life — and learned a lot into the bargain. Eccentric, moving, extremely well-written. The author is an excellent narrator. Happy listening! 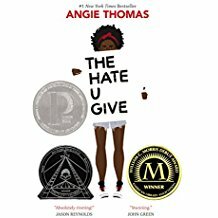 What were your favourite audiobooks this year? The Baroque era in music generally spans 1600 to 1750. Mistress of the Sun and The Shadow Queen fall in what is called the “High Baroque” period (1650-1700), when French music rose to one of the peaks of its own unique expressive style. Today, the best-known French Baroque composers are Jean-Baptiste Lully (1632-1687), Marc-Antoine Charpentier (1643-1704) and Jean-Phillippe Rameau (1683-1764). Lully, a dancer and violinist born in Italy, became the court composer to Louis XIV in 1661, and a personal friend of the King. For over twenty years, he created the soundtrack underpinning all great occasions during the Sun King’s reign, including church music, operas, ballets, and much, much more. 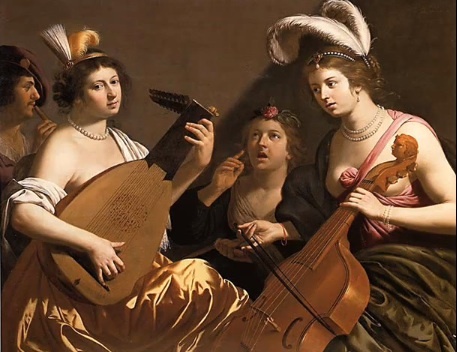 YouTube has free excerpts of French Baroque music performed by ‘period’ ensembles, or groups that play using instruments and styles similar to those used at the time. This excerpt of Lully’s brilliant opera Armide (1686), performed by Les Arts Florissants, directed by William Christie, gives an idea of the beautiful sounds of this period. This excellent group regularly plays and records French Baroque music. Also look out for Le Concert d’Astrée, directed by Emmanuelle Haim, and the work of Le Concert des Nations, directed by Jordi Savall, amongst many others. Charpentier’s life was not so charmed. Labouring in Lully’s shadow, but arguably of equal talent, Charpentier never succeeded at getting an all-important court appointment, but depended largely on the support of the powerful Jesuits. Even after Lully’s death in 1687, groups of Lully’s fans decried Charpentier’s work, insisting it was ‘too Italian’ to be truly French music. This hindered his success in his own lifetime, but his music is extraordinarily beautiful: you can listen to a live performance of a sonata for eight instruments here, played by the orchestra of Les Folies Françoises. Charpentier’s operas, like Médée, and oratorios, like David et Jonathas, are well worth seeking out on CD, but they’re best of all in live performance! Where Lully was France’s greatest composer of the seventeenth century, Rameau was the giant of the eighteenth: he began his career as a celebrated music theorist and teacher and a composer of keyboard pieces, like the Pièces de clavecins (here played by Blandine Rannou). The Best of Baroque: with renowned harpsichordist Ed Clark, violinist Brunilda Myftaraj and cellist Kathy Schiano. Airs de Cour — French Court Music from the 17th Century. Vivaldi’s Flute Concerto in D Major, RV429, played by the Accademia Montis Regalis. Vivaldi’s Flute Concerto in G minor, ‘La Notte’, Op.10/2, played by Europa Galante. ‘Winter’ from Vivaldi’s Four Seasons, played by the excellent Il Giardino Armonico. 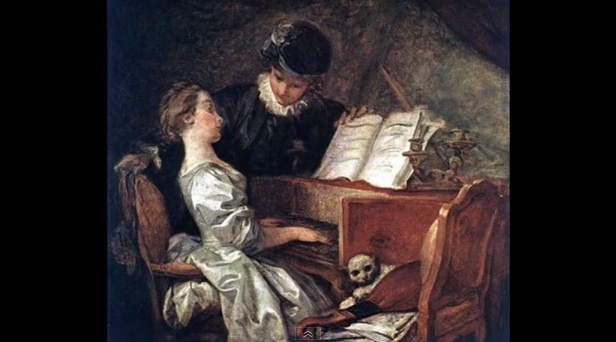 For an educational overview, I recommend Best Baroque Music Composers, French Baroque (a lecture on “High Baroque” style plus recordings) and My favourite Baroque music. 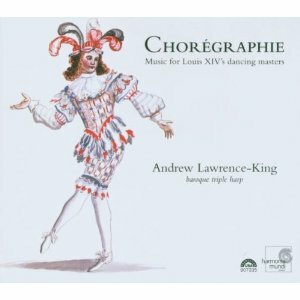 A beautiful CD, should you wish to purchase, is Chorégraphie, Music for Louis XIV’s dancing masters, by Andrew Lawrence-King. Most all of the knowledgeable information on this page is from Dr. Katie De La Matter, a scholar and performer of Baroque music. Thank you, Dr. Katie! 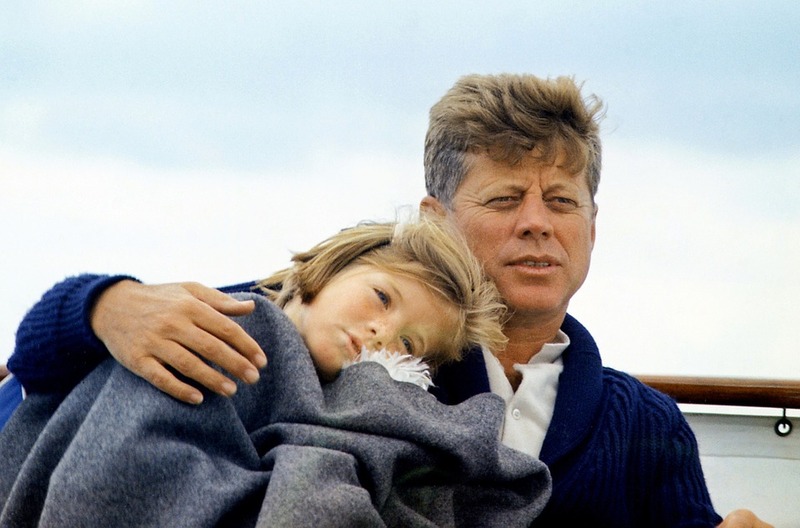 JFK was murdered on November 22, 1963, fifty-five years ago today. I was nineteen and in university. I don’t remember the moment I learned — How is that possible? — but the images and the shock of it are indelible in my memory. 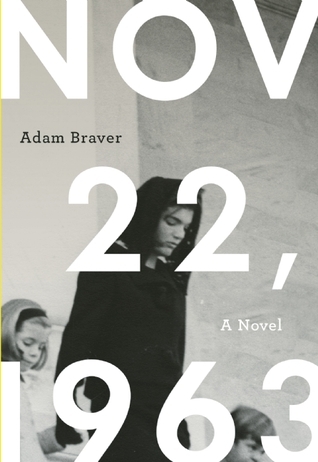 I have since read a moving biographical historical novel, titled, simply, Nov 22, 1963, by Adam Braver. The assassination was made all the more horrifying in learning in this novel that JFK and Jackie had recently suffered the death of a baby. This tragic trip to Texas with her husband was Jackie’s brave first public event. I grew up in Berkeley, California. Air raid siren drills were common; there was always the fear of annihilation. At Girl Scout camp, I remember a cloudy day being attributed to the test of a nuclear bomb in near-by Nevada. I was assigned to write stories about our last day alive in Grade School. My high school years in Berkeley were vivid with protest. I was a proud member of Students for a Democratic Society. In English, I sat next to Tracy Simms, who led the very first sit-in against a hotel in San Francisco that did not hire Blacks. These were intense years, rich with both excitement and fear. The Whole Earth Catalogue was Google in print. It’s message was: “You can do anything, go anywhere. Here are the tools.” It was a powerful concept, and an entire generation took it to heart. 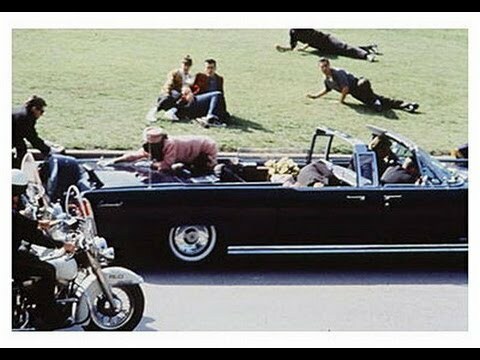 Although I don’t remember the moment I learned of Kennedy’s assassination, I remember, vividly, the night of the Bay of Pigs on April 17, 1961, two-a-half years before. I was seventeen, living in San Francisco with roommates in the Castro district, going to San Francisco State. We believed that it could be the end of the world, our last night alive. (In fact, recent scholarship shows how very close it came to being just that, by an accident of communication.) I imagine that there was a surge in births nine months later, for many young couples succumbed. Why wait? 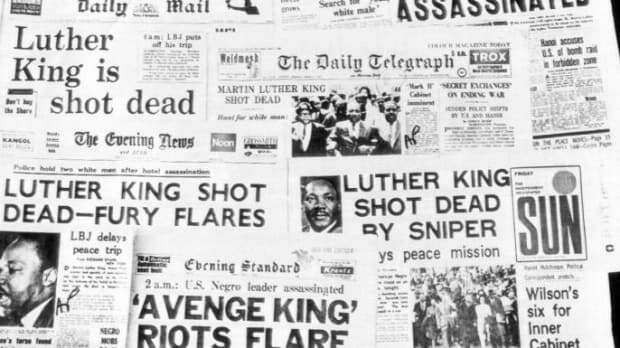 On April 4, 1968, four-and-a-half years after Kennedy was killed, Martin Luther King was assassinated. 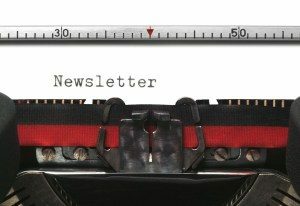 I was twenty-one, married and working in a factory in Belmont, California — a factory that provided micro-chips for fighter jets. I had to sign a Loyalty Oath to work there. I remember the Ohio Flute Society (or something similar) being listed as one of the suspicious organizations. I couldn’t sleep the night of April 4. I got up and went downstairs. It was very late. I turned on the TV: screams, a newscaster’s urgent voice, flickering images. King had been shot. And then, only two months later, on June 6, the same thing. I couldn’t sleep, I went downstairs and turned on the TV. A newscaster’s urgent voice, flickering images, screams. 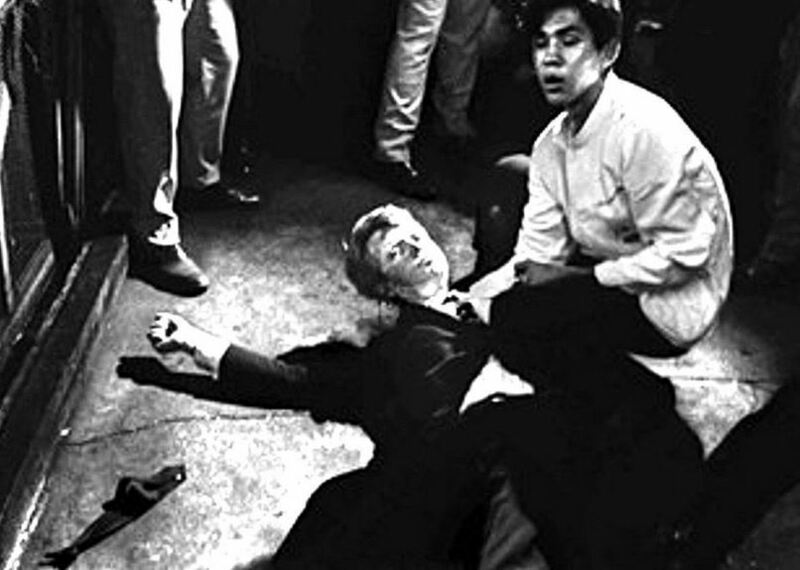 Bobby Kennedy had been shot. I’d been canvassing for him, handing out leaflets — it was my first involvement in a political campaign. Belmont was a conservative town, yet the day after Bobby Kennedy’s death there was, I was told, a rash of suicides. That morning, the morning after, my then husband and I went to Half Moon Bay. Sitting on a sand dune overlooking the Pacific, stunned by the news, I said I wanted to move. Away. To another country. Bobby Kennedy’s death was the straw that broke my back. And thus the decision was made to leave my country of birth for a more peaceful realm. Move to Canada — a “healing” country in the words of the wonderful Carol Shields, who had herself immigrated to Canada from the US. I found it to be just that. A Canadian citizen now, I have never regretted that move. Even so, a part of me will always be American. A part of me will always love that country — love it, and fear for it. Which is one reason I, like so many others, am addicted to the horrifying daily news. Are things worse now than they were during those violent and tumultuous years? I would say yes, although in a more institutional way. I believe in democracy, and greatly fear for it. 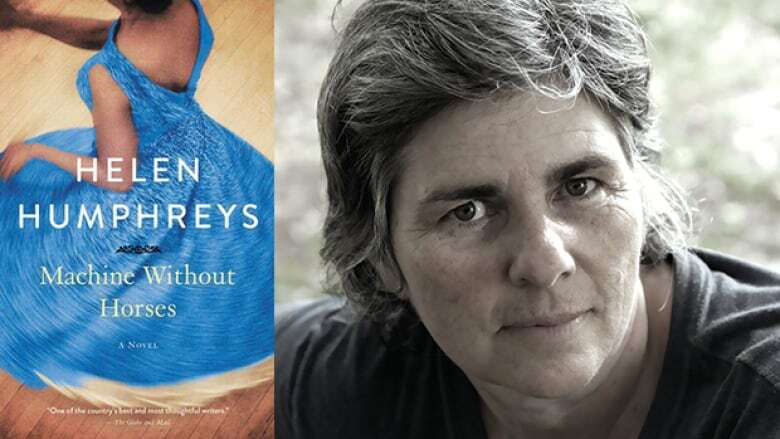 The two reviews I read of Helen Humphreys newest publication, Machine Without Horses, were somewhat negative, claiming that the combination of memoir and fiction simply do not work. Humphreys is one of my favorite writers. She never fails to please, and so I was curious. I’ve just now finished it and I beg to differ. 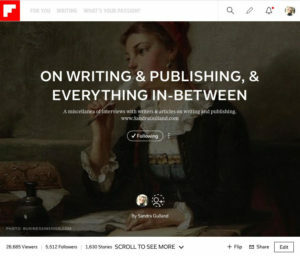 I found this to be an innovative and inspiring work. Machine Without Horses is billed as a novel: therein, I think, lies the problem. The first half of this “novel” is a memoir of the author researching and thinking through how to write about her subject, Megan Boyd, a famous fishing fly maker from Scotland. In this section of Machine Without Horses, the author taking lessons on making fishing flies. This is a spare book, only 267 pages, and this section on Humphreys preparing to write about her subject accounts for more than half of it. The last 120 pages is the work itself, a beautifully spare biographical novella about Helen Boyd. Today, November 16, is World Falconry Day. 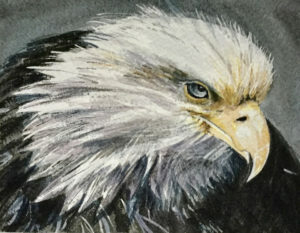 This year the theme is specifically on female falconers, historically and currently. This is significant because traditionally falconry has been a male realm. I’m in the research stage of writing a Young Adult novel about a young woman falconer in Elizabethan England, so naturally this caught my eye. 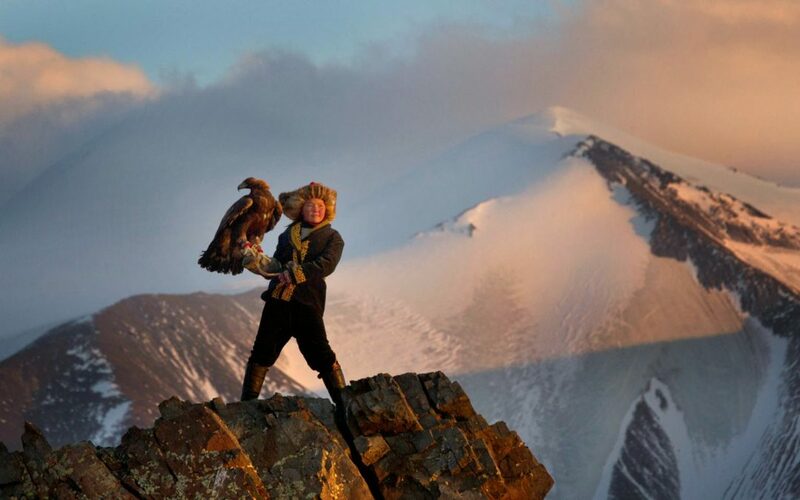 If you haven’t watched the award-winning documentary The Eagle Huntress, do! It’s amazing. The women talk about how hard it was at first. I’d like to know: Hard in what ways? 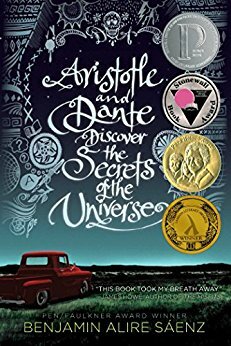 The one book that opened our eyes to the wonder of YA. Will we ever forget the haunting voice of Death? It’s time for me to reread this novel. 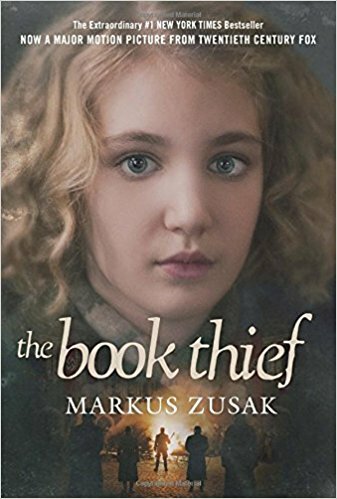 Buxbaum writes with wit and heart — and there is no better combination. This book woke me from a no-reading stupor. Some books are morning books, some books are nighttime books, and others become go-everywhere day-and-night books, just because you can’t wait to jump back into the story at any opportunity. This, for me, was a go-everywhere book. Tremendously moving, but never without humour. This novel has gotten a lot of attention, and for good reason. It opens our eyes to the realities of violent racism, but not without heart. No one is free of guilt. 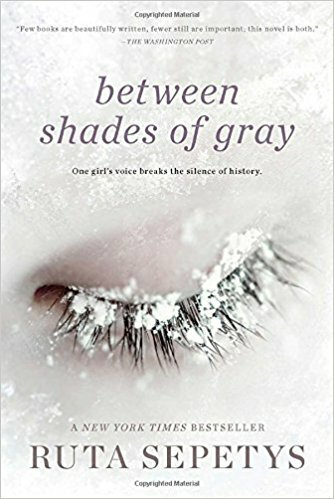 This many-awards winning novel by Ruta Sepetys is a very realistic WWII story about the deportation of Lithuanians and the genocide of Baltic people. 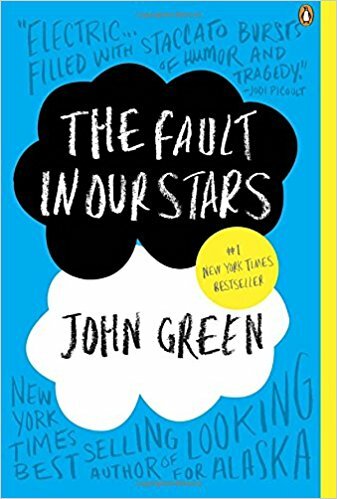 She decided to frame it as a YA because in interviewing the survivors, she discovered that as teenagers, they had had a stronger will to survive. 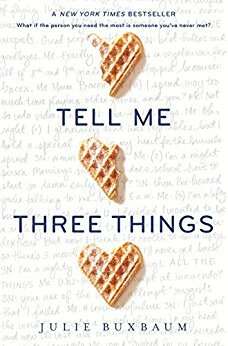 A very honest, gentle and touching portrayal of a friendship turned to love between two boys. This novel is my newest enthusiasm. It kept me up far too late at night. I will never forget young Bun O’Keefe and the wonderful gang that become a her caring family. Wit in abundance, but also gut-wrenching moments. Unforgettable. 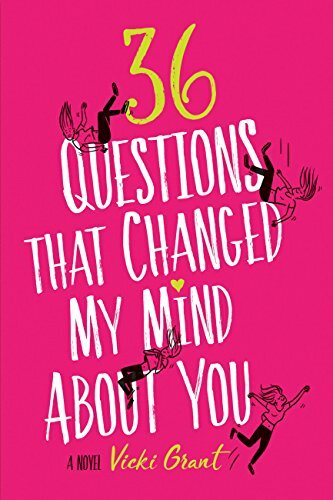 36 Questions that Changed My Mind About You by Vicki Grant is another novel that kept me up far too late at night. Clever, charming, dramatic and satisfying. I absolutely adored it. 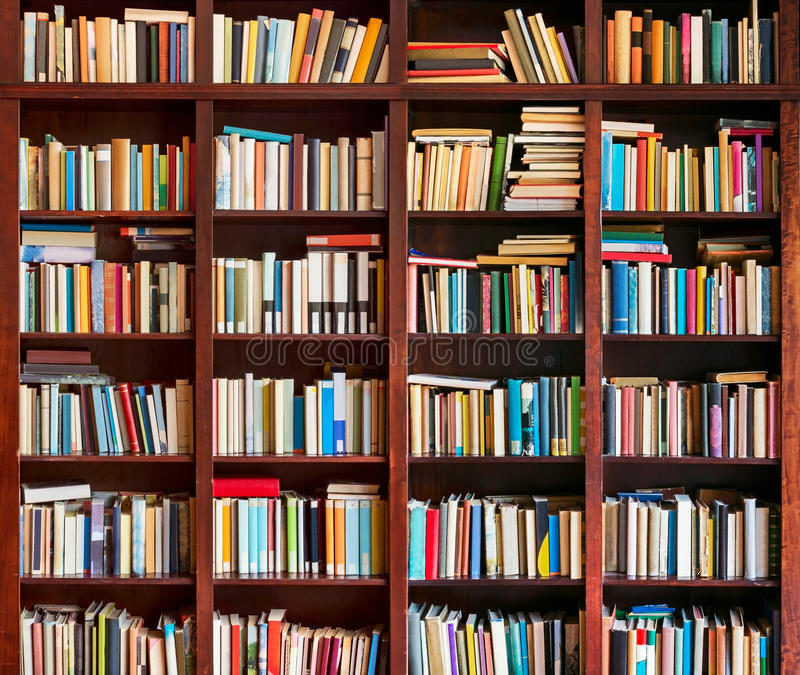 Note that I’m not including the books that meant so much to me when I was a Young Adult: Nancy Drew, of course, in my pre-teen years, and then novels by the inimitable Judy Blume … from which I seemed to have leapt directly into the French existentialists. I do vividly remember one YA novel, a story of young lovers in Europe during WWII. The girl is raped by the enemy, gets VD, and decides to get her revenge by sleeping with the enemy. Heavy-hitting, indeed. I remember it still (and would love to track it down). Was there truly not much in-between in the 50s and 60s? I think a number of the books I’ve listed above would have meant a lot to me then.